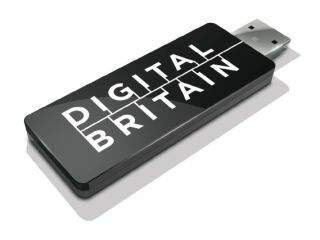 Radiohead guitarist Ed O'Brien has been speaking about the government's decision to cut off illegal downloaders, as pointed out in the Digital Britain report, and it's fair to say he is none-too happy with the idea. O'Brien is part of the Featured Artists' Coalition (FAC), a campaign group for musicians' rights. He spoke to BBC news about the cut-off proposal, explaining: "It's going to start a war which they'll never win. "It won't work. It's as simple as that. I was talking to a serial file-sharer the other day who is a friend. He downloads films and he hasn't paid for music for six years. "I asked his opinion of it and he laughed. He said, 'Even if they cut me off I'll still be able to do it.' It's something you do not want to take on, so move on." It's a statement which is echoed throughout the whole of the FAC, with fellow member Dave Rowntree (Blur drummer and part-time political candidate) explaining: "We don't want to make enemies of our fans. "The sensible thing to do is to try to see how we can monetise all this file-sharing activity, which is evidence of a lot of interest in music."